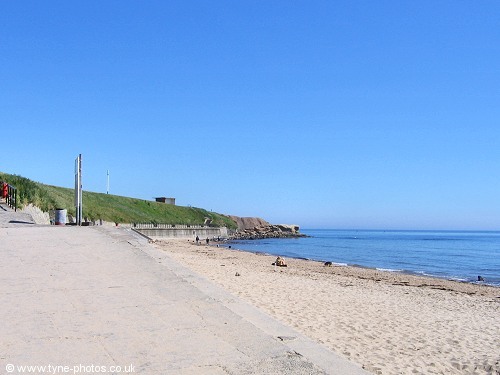 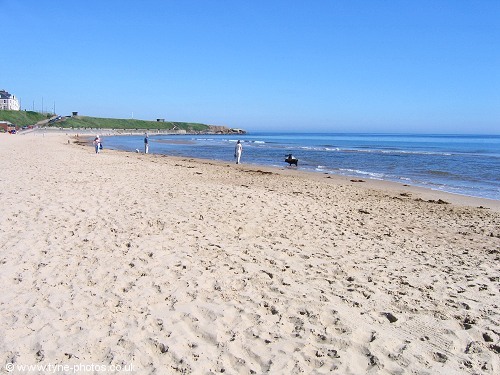 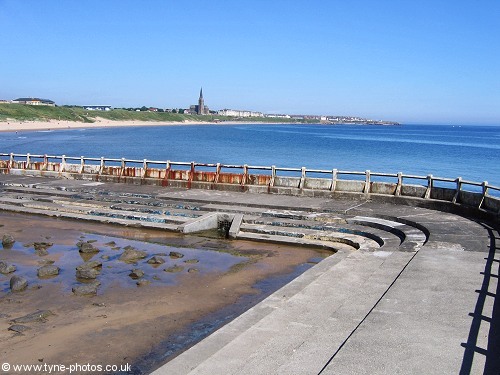 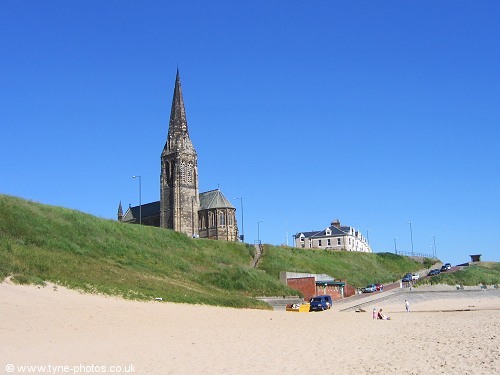 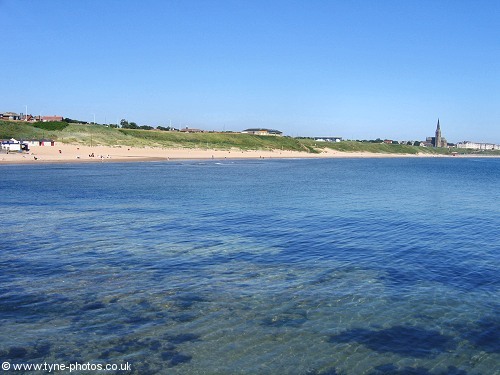 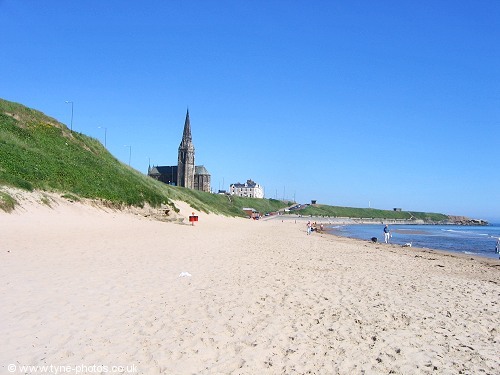 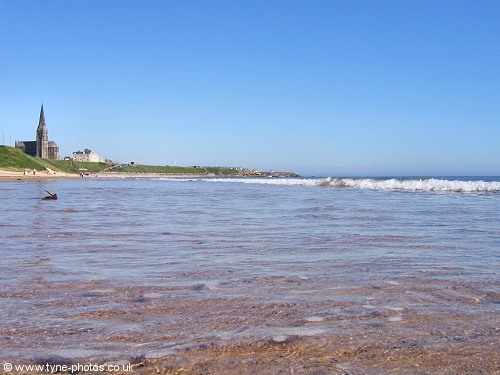 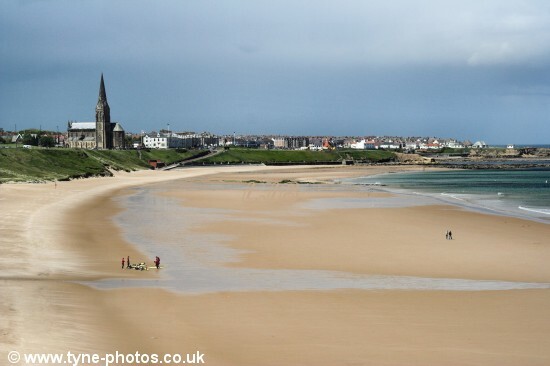 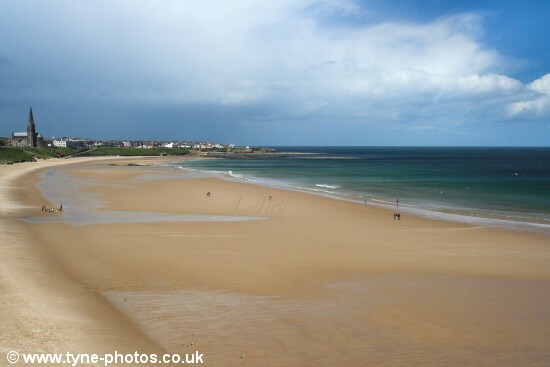 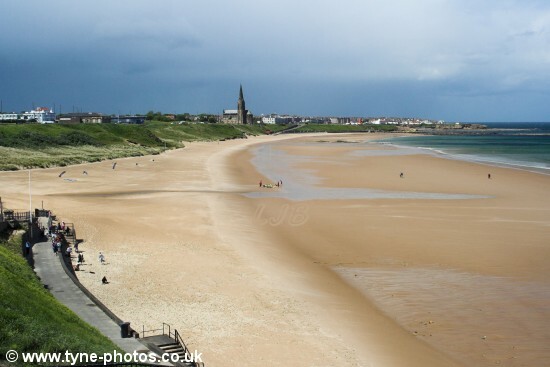 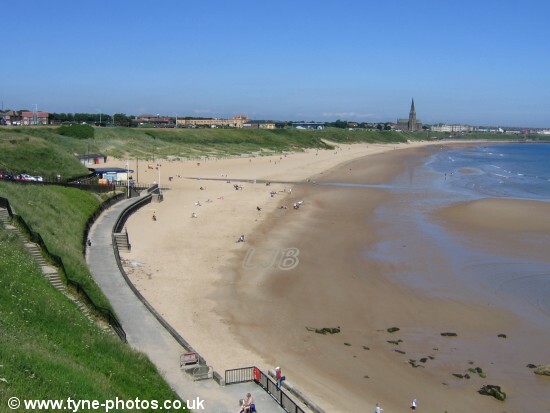 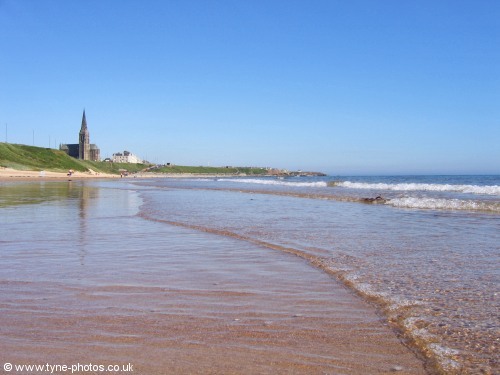 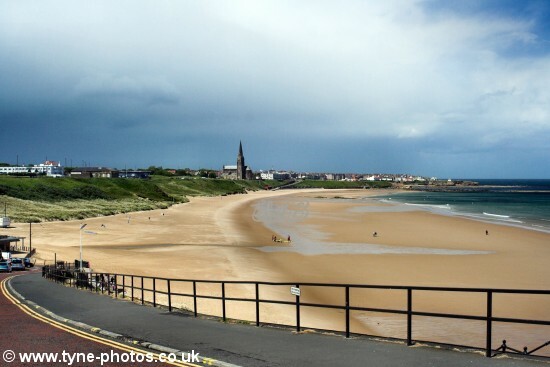 These photos were taken along the Seafront and Long Sands Beach at Tynemouth. 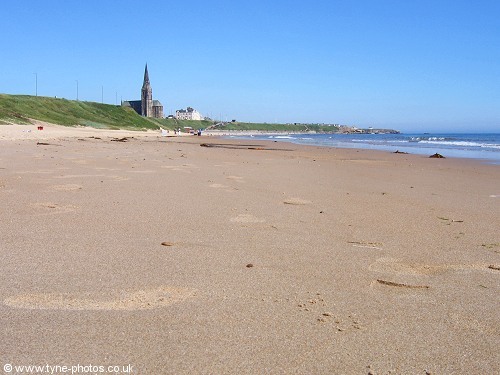 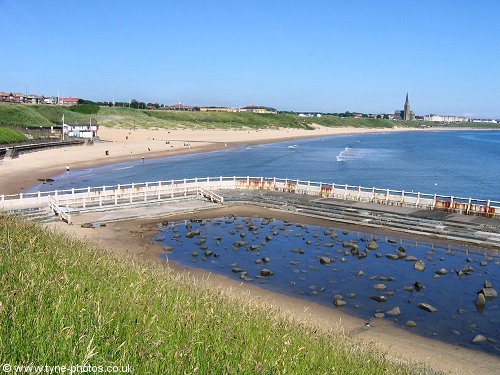 Long Sands Beach, Tynemouth Seafront. 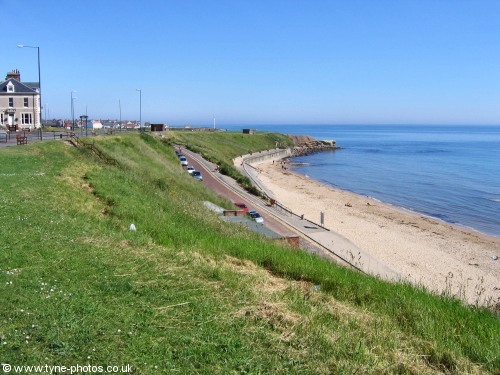 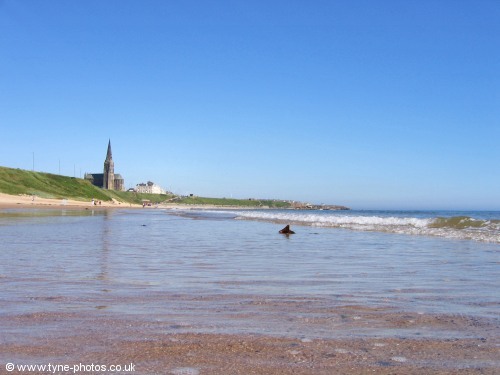 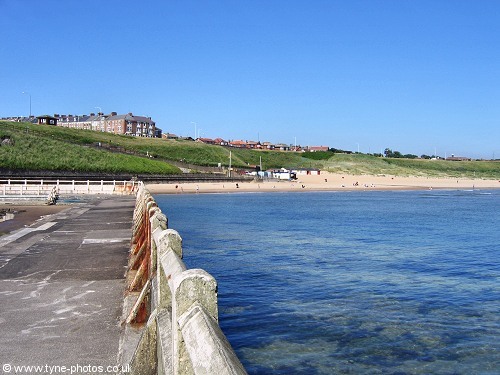 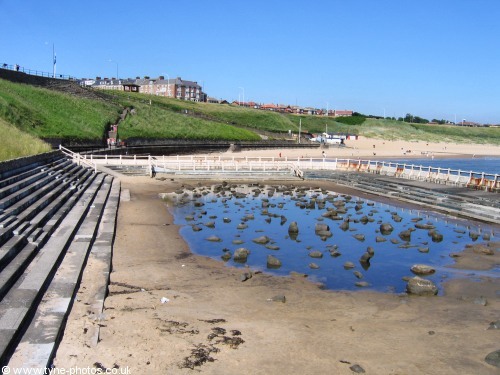 Cullercoats end of the beach. 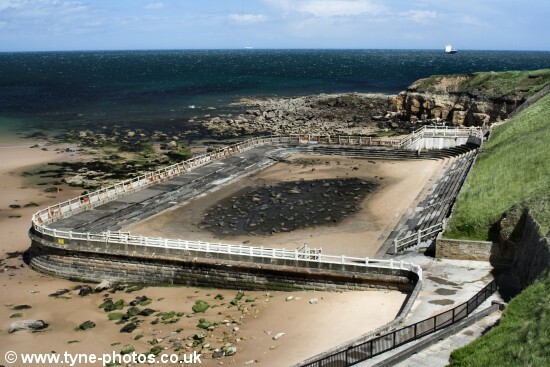 View from the now derelict bathing pool.